That’s what we got at “Alice Lost,” which took place Sunday, March 5th, at New Orleans’ Music Box Village! Special guests included such lauded talents as Norah Jones, HaSizzle, Joshua Kagler & Harmonistic Praise Crusade, and Black Magic Drumline. Let us recap this night of mystery, wonder, and beautiful music. Entering the Music Box Village, we could immediately see the countless art installations spread throughout the venue. One might say that the focus of the night was on-stage, but we would argue that the entire venue was the star of the show. Intricately detailed with countless bells and whistles, the art installations were used in harmony with the musicians to give us a truly, standout night of performances. 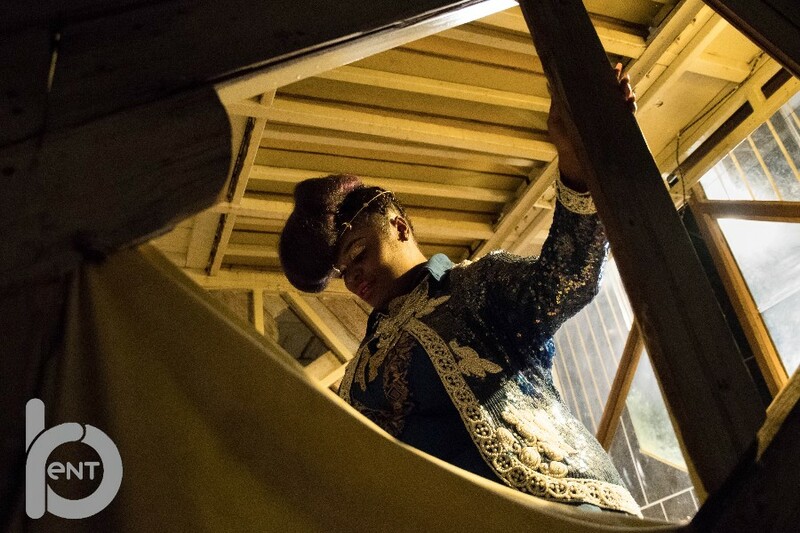 Members of Tank and the Bangas were placed inside the more spacious art pieces to create their own ‘stage,’ so-to-speak. 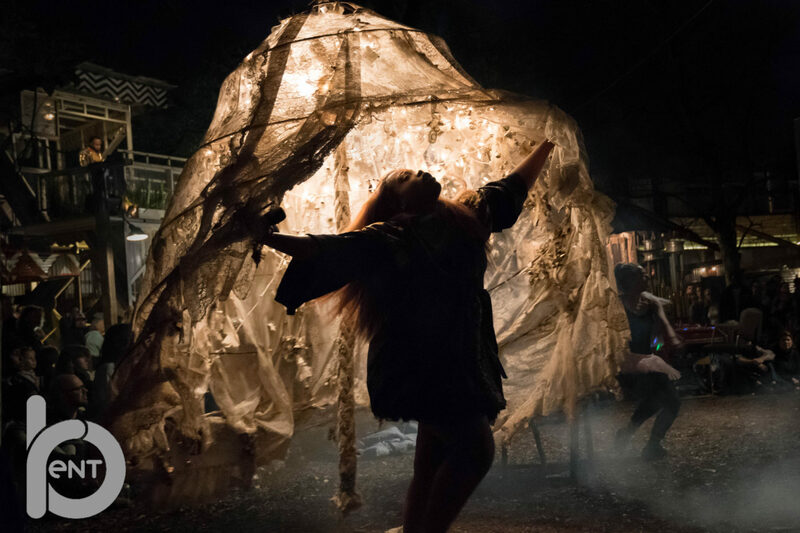 Whether you were just listening, observing, or dancing along, you felt as though you were a part of their performance, which had ballerinas and costumed dancers all throughout the venue. By spreading out from their own set, Tank and the Bangas increased the depth of soul felt by those in attendance. Everyone found something to relate to, and became one with the performance and, thus, each other! Not only pleasing Soul, R&B, and Hip-Hop fans, but the night’s song choices spread beyond the confines of genre, further captivating the audience. Special guests performed everything from Bounce music to The Legend of Zelda: Ocarina of Time’s “Windmill Hut”. After we thought it couldn’t get any better, everything went quiet. A piano rolls into the center of the venue. And, guest performer, Norah Jones, hops on the keys to hypnotize an already-awestruck audience. 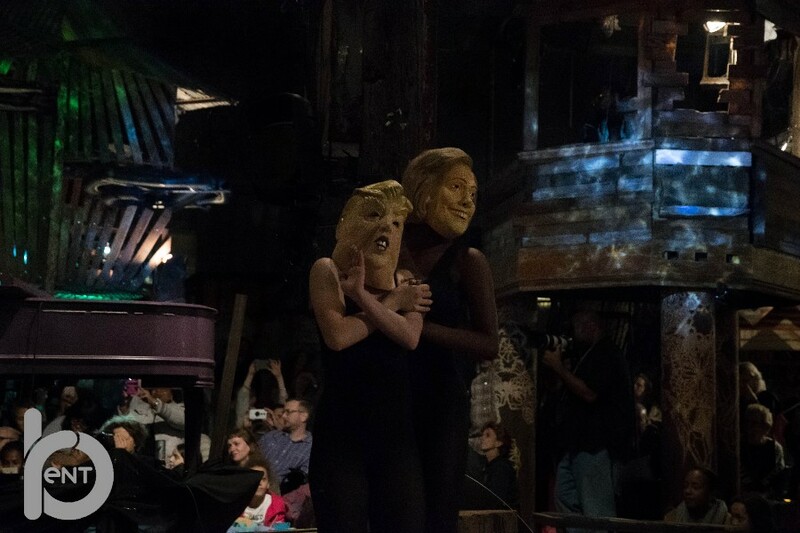 During her song “My Dear Country”, performers in Donald Trump and Hillary Clinton masks laid atop her piano, creating a visual with an unmistakably political statement. Poignant and thought-provoking, Ms. Jones was every bit as wonderful as we could have expected. As her set concluded, and the night continued, a giant Pokémon stole the stage! 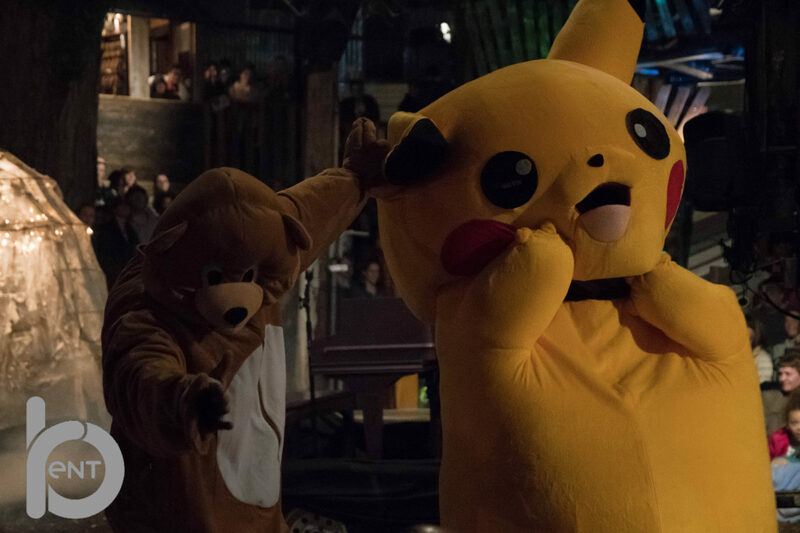 Nintendo’s ‘Pikachu’ proceeds to fight with someone in a bear costume throughout the entire venue! Due to what seems like technological exhaustion, these performers appear to collapse, only to then wake up shortly after. Tank and the Bangas’ own, Ball concludes the night with her lovely voice to accompany the dream-like atmosphere. A night of wonder adjourns softly and leaves the audience to wonder what just took place at all.